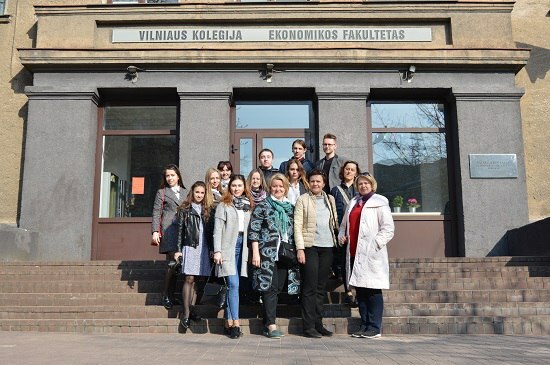 On April 9-15, 2018, the delegation of students and lecturers from Polessky State University took part in the International Education Week dedicated to International Business, Finance and Banking which was held in Vilnius College / University of Applied Sciences (Lithuania). The project has been implemented by the universities for more than 10 years. 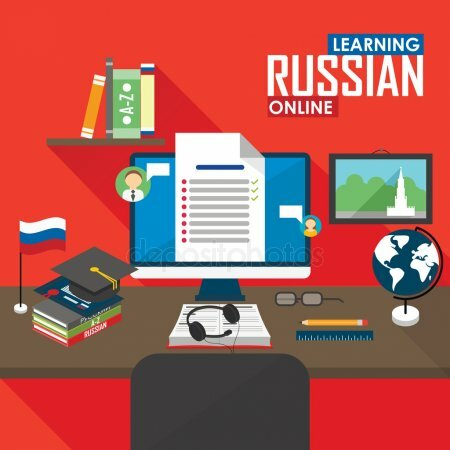 This cooperation has significant results: a cooperation agreement has been reached, students and lecturers take part in conferences held by partner universities; research groups organize joint projects; students and lecturers receive an opportunity for academic mobility in the framework of the Erasmus + program and others. 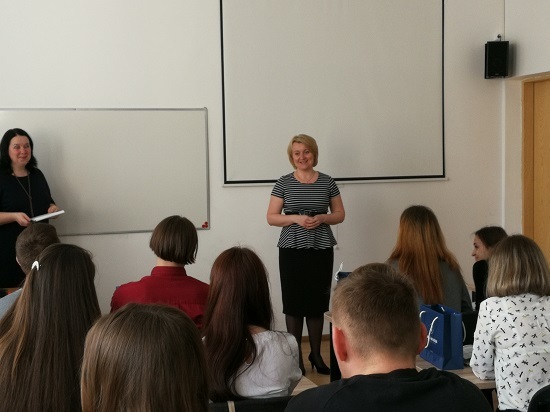 During this academic exchange students from both universities took part in lectures on relevant topics, mastered the educational program of the project successfully and received certificates of participation. 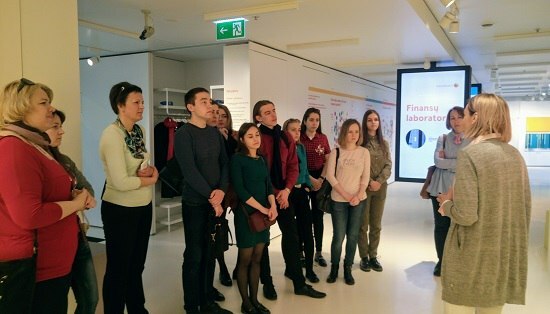 They also received an opportunity to get acquainted with Lithuania's culture, to travel, to visit European financial companies located in Vilnius, to improve the knowledge of the English language, and to expand personal and professional horizons.